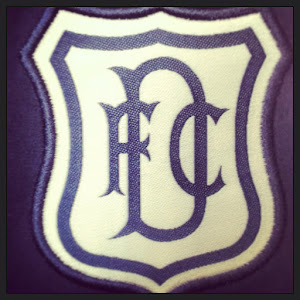 Dundee head for Dingwall today hoping to spoil Ross County's title winning celebrations. 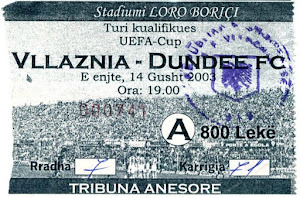 I think you will get good odds at the bookies for a Dundee win, maybe even better bet than on a horse at The Grand National. Steven Milne and Jamie McCluskey have slight knocks and might make it, winger Nicky Riley is still out injured.